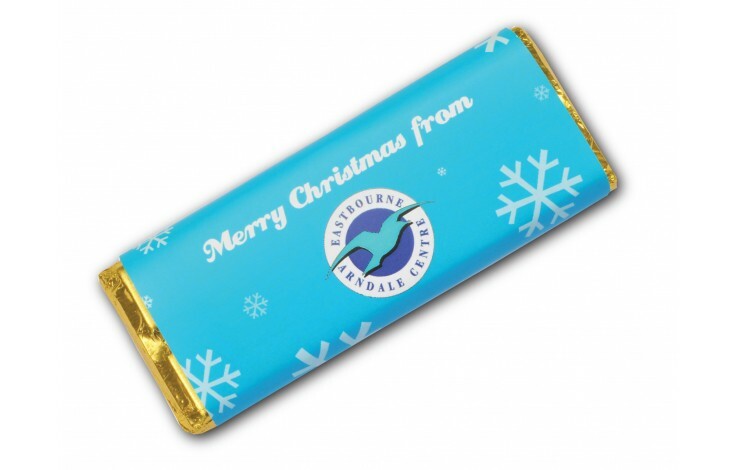 40g Milk Chocolate bar wrapped in foil and custom printed with your design in full colour to the sleeve. Want something a bit different? 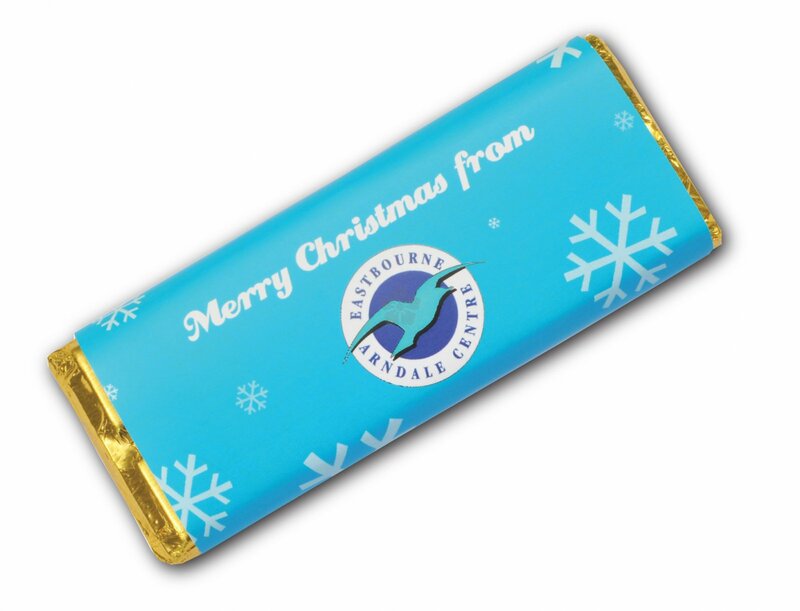 Try our Square Chocolate Bar.